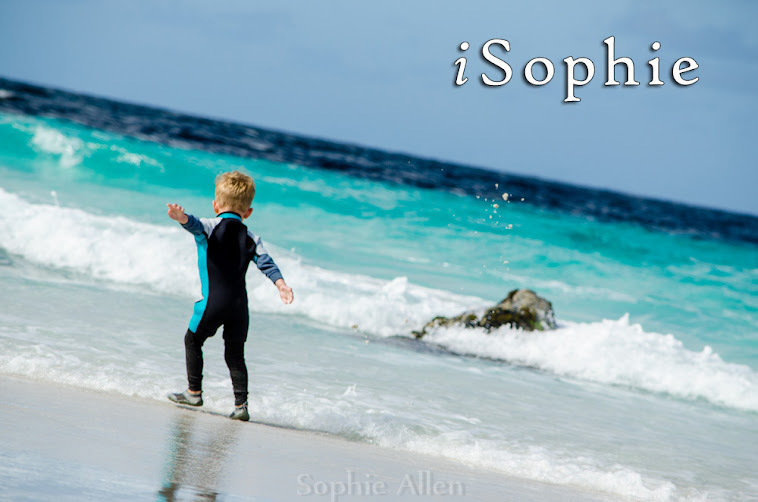 Recently when I was trolling through my photos, I saw a few oldies that sparked an idea! When Legoman turned one I purchased a cake from the local Woolworths, a perfectly normal thing to do I assumed. I had never thought to try to decorate one myself back then. 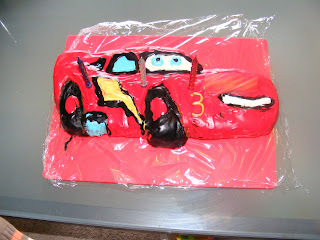 And don't misunderstand, I still will buy the odd cake on occasion if the circumstance (or my laziness!) deems it necessary. But on the most part I will try and make cakes for special occasions. I found it interesting to see the cake evolution, because it is pretty evident there has been a mass improvement in skill level on my part. 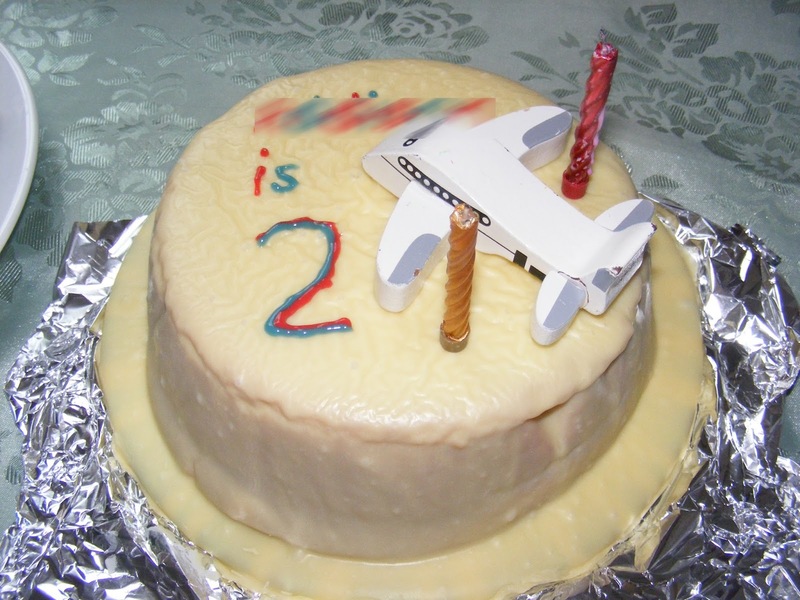 Legoman's first cake. Purchased from Woolies. And I was so strict with his diet he wasn't even allowed to have any! Which goes along way to explain his unusual taste in food. He would much rather a lemon over any kind of lolly or chocolate. 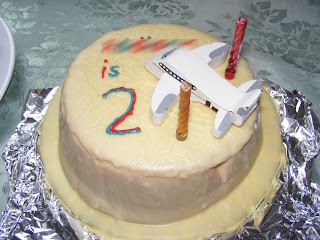 Later in the same year I tried my hand at gel icing decorating. Clearly a resounding success. Trying something a little more challenging the year after, it was a special milestone afterall! Legoman's 4th Birthday cake. I was getting much more adventurous with my 3D shaping. Voltorb turned 2 in May. 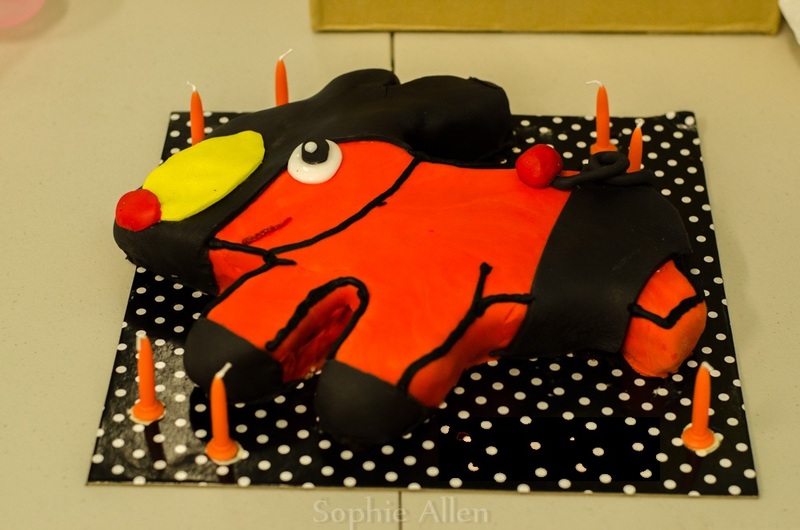 Voltorb's 3rd Birthday cake resembled a melted candle. Oshawott was evidently impressed with his 1st Birthday cake. Legoman's 6th Birthday party was Lego themed. Voltorb was a little bit spoiled, scoring 2 parties in 2 different states. Both cakes were Digimon inspired and as requested: Palmon and Agumon. Oshawott loved planes when he was 2. I was aiming primarily for taste with this cake as it was just a very small get together and not a traditional kids party. This was a white chocolate mud cake with ganache. Legoman requested a werewolf cake. Voltorb's 5th Birthday Voltorb cake. 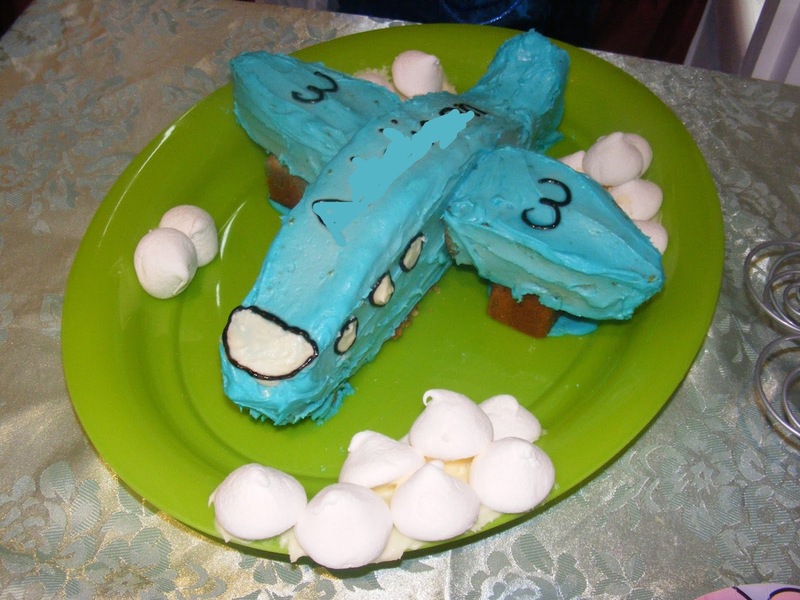 Oshawott, still loved planes when he was 3, so I figured I would put a bit more effort in for his party. And not so much effort for Pichu's 1st. 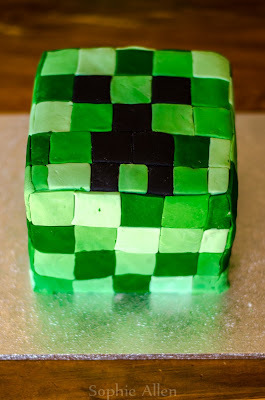 The fail Minecraft cake for Legoman's 8th. What didn't help that it was a freakish 38 degree day in Hobart and the party was outdoors. Another Pokemon themed cake for Voltorb when he turned 6. After the lack lustre effort of his 1st Birthday cake I had to redeem myself with a sandcastle cake. Edible.. of course. And again on the actual day of his Birthday, a Little Charley Bear cake. 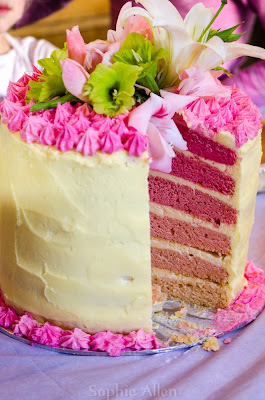 I made a pink ombre cake in January for my friends 30th. Legoman was 9 this year. I had to redeem myself again, this time with another attempt at a Minecraft cake. Voltorb, ever the Pokemon fan, wanted Tepig this year when he turned 7. 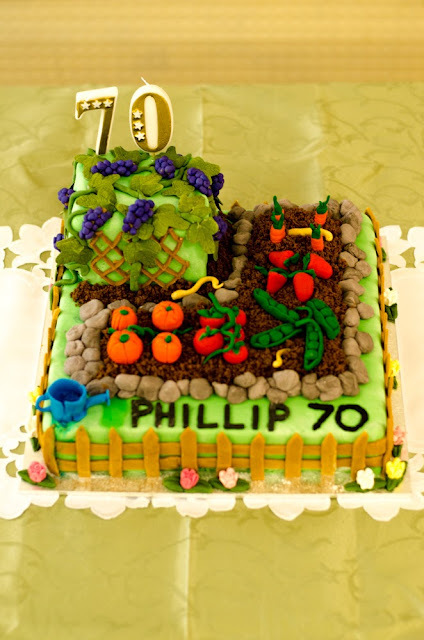 My Dad turned 70 this year and this was my most ambitious cake to date, I had a clear vision in my head, but bringing that to life was always going to be tricky. Completely edible, minus the candles anyway. 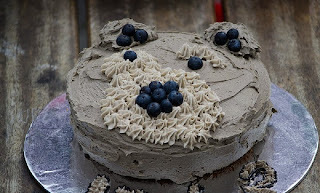 Oshawott turned five this August and requested a cake in replica to his favourite teddy, Super Croccy. Super Croccy cake comes with saddle to ensure Super Croccy can ride in style to the party. So as you can see there is a clear progression of skill level (and bravery!) over the years! 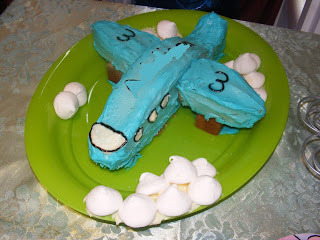 Pichu turns 3 in September and I am going to attempt a fondant rocket ship! What has been your greatest cake challenge?